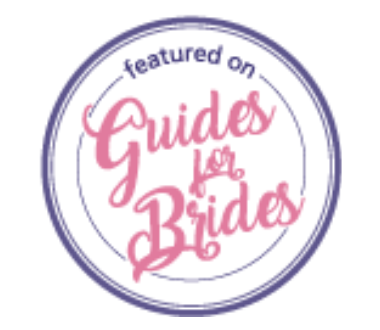 I was thrilled to be shortlisted for the Guides for Brides 2018 awards this year and that time has come round again, for nominations to be submitted for the 2019 awards. If I have conducted a wedding ceremony – either for you personally or one you have witnessed – between 1st February 2018 and 31st December 2018 then may I ask that you take a moment to submit a candid review of the service I provided. CLICK HERE for the link to my ‘Guides for Brides’ Page and you will find the ‘Write a Review’ button at the bottom of my listing. Please only review me if you have personally seen me in action!